Photo by Deb Gau Organizers and community volunteers helped plate and serve a buffet of desserts at Minneota’s Chocolate Affair on Saturday. MINNEOTA — The plates and platters of sweets were all lined up on tables, ready to be carried out to the guests at the Minneota American Legion. All that was left were the goodies that needed a little extra preparation. One by one, Karen Golden carefully took delicate chocolate cones out of a container and arranged them on a plate. Once they were plated, their next stop was the refrigerator to chill until it was time for dessert. Golden said it was her first time bringing a dessert to Minneota’s Chocolate Affair. “I wanted to do something a little different,” Golden said, and the recipe she was trying fit the bill. Making the cones involved brushing layers of chocolate inside parchment-paper molds, filling the hardened cones with a raspberry and chocolate mousse, and wrapping them in lacy paper doilies. 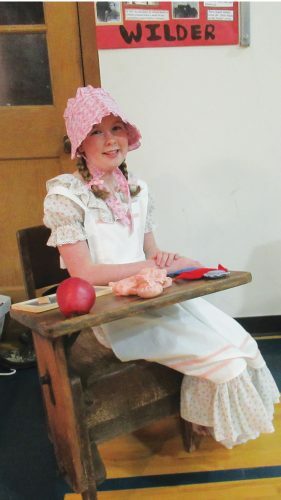 “I put the doilies around ’em so nobody has to get chocolate on their fingers,” Golden said. There’s a lot of community work that goes into the Chocolate Affair every year. Making the chocolates is a task that a lot of people pitch in with, organizers said. “It’s definitely a community affair,” said Nancy Dilley, one of the organizers working to put on the event Saturday night. 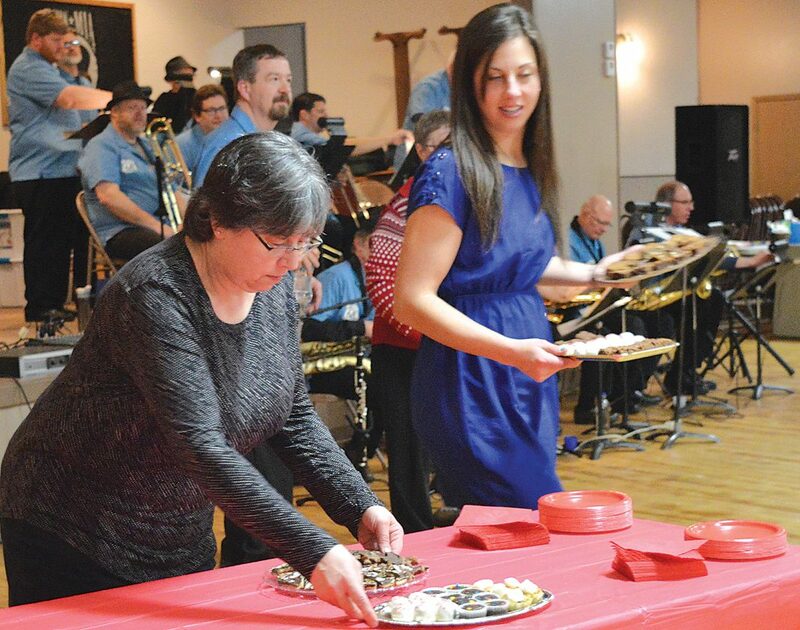 The annual Chocolate Affair event, which featured dinner, music by the Route 68 Big Band and a silent auction, was Saturday at the Minneota Legion. The event helps raise money for the Minneota Public Library. One item that’s been on the Friends of the Minneota Library’s list of goals is an elevator, so people can access the Minneota Opera House on the second floor of the library building. The Chocolate Affair is something that brings the community together, organizers said. 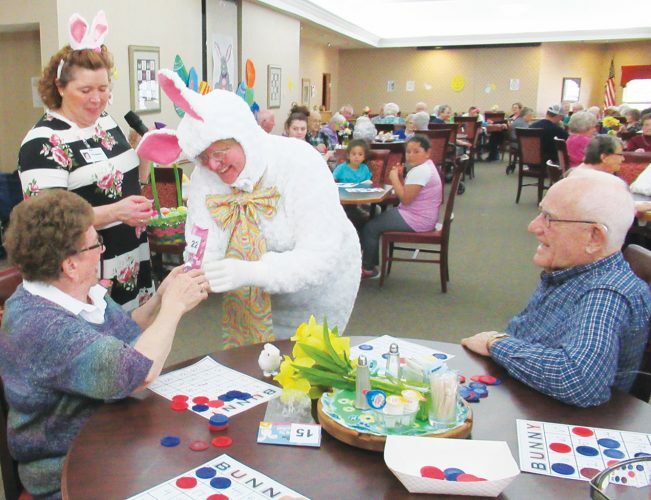 While attendance appeared to be down a little this year — possibly because of last week’s extreme winter weather, said Friends of the Library president Gary Buysse — there was still a good-sized crowd at the Legion. 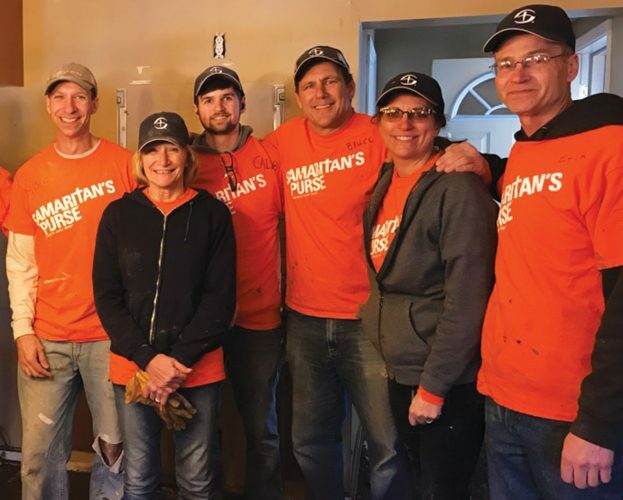 “Every year, it’s a nice big get-together,” Buysse said. Community organizations volunteer to work at the event in roles from taking tickets to serving desserts and punch. And many local sponsors and silent auction donors make everything possible, Buysse said. Of course, another thing many community volunteers and organizers contribute is the chocolate at the center of the event. Bot said she made a couple different varieties of shortbread cookies for this year’s Chocolate Affair, and Dilley said she tried out a dessert with a phyllo dough crust, a ganache and a cream topping. The treats can get creative — Dilley pointed out that this year one volunteer made cookie spoons for dipping in a chocolate fountain. Bot said part of the fun of contributing desserts for the event is finding out how people like them. “I like to eat quick, and then watch everyone enjoy,” Bot said.